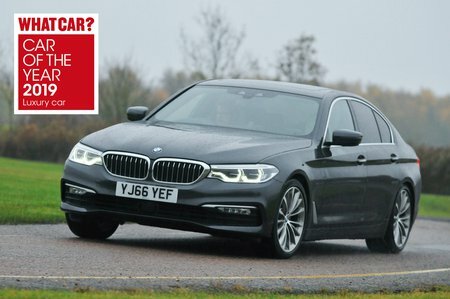 BMW 5 Series Review 2019 | What Car? Few cars have such a broad a range of talents as the BMW 5 Series. 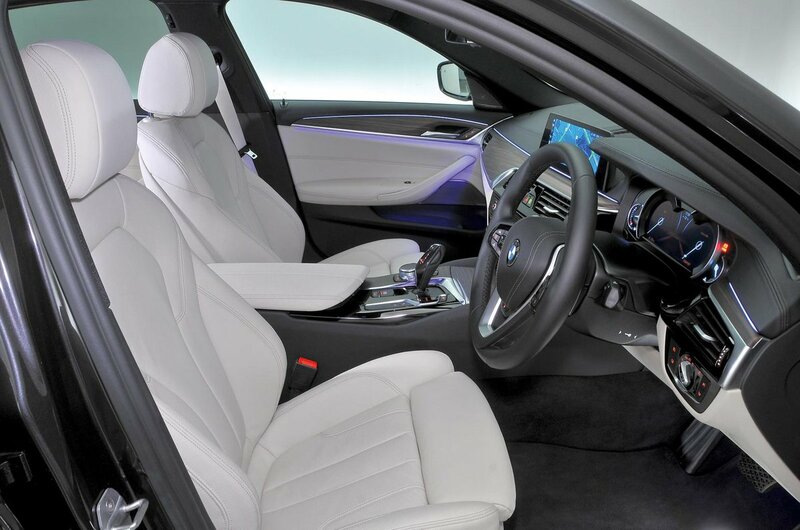 Larger and more comfortable than the company’s über-popular 3 Series yet only slightly more expensive, its big challengers at the less extravagant end of the luxury class are the Audi A6, Jaguar XF and Mercedes E-Class. The 5 Series has formed the backbone of BMW's range for many years, and has been so consistently the best of its breed that it's become almost a default choice for those shopping in this class. The previous model (2009-2016) was a consistent winner at our annual What Car? Car of the Year Awards, and the current model is even better, picking up our overall Car of the Year title in 2017. The majority of 5 Series customers opt for the 520d. This 2.0-litre diesel version is not only punchy but also produces comparatively little CO2, translating to low company car tax bills. There’s even a plug-in hybrid 530e with emissions of just 49g/km. However, if money isn’t the driving factor behind your buying decision, there are plenty of other versions to consider. Read on over the next few pages for everything you need to know about the 5 Series, including which trim level and engine make the most sense for you. And don’t forget that you can save money on buying a 5 Series or any new car of your choosing with our What Car? New Car Buying service; click here to see our full range of deals.